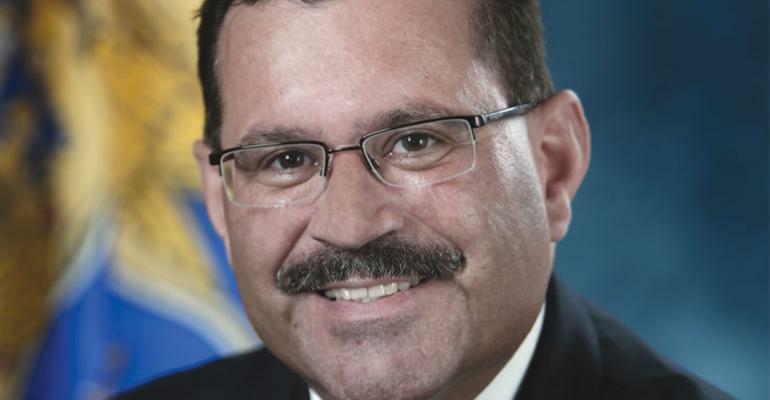 Earlier today the American Trucking Associations alongside its federation partners announced a congratulatory notice to Ray Martinez in securing a position as the sixth head of the Federal Motor Carrier Association. ATA President and CEO Chris Spear reports that Martinez’s reputation and past as a safety official on the East Coast. As a state safety official in both New York and New Jersey, Ray Martinez was a model of professionalism and fairness," said Spear. "He is an exceptional choice to lead FMCSA and now that he has been confirmed, we look forward to working with him to advance the cause of highway safety." "I want to congratulate Ray on his confirmation to be FMCSA Administrator. He was a true safety partner when he oversaw New York's Department of Motor Vehicles, working with our industry to improve safety without resorting to unnecessary or burdensome regulations," said Helms. "Safety has always been his top priority, and I'm certain he will make a tremendous positive impact in his new role." ATA Chairman and president of TCW Inc. Dave Manning reports that expectations for Martinez to deal with issues effectively are present. "There are many issues facing our industry - from implementation of the electronic logging device rule to needed reforms to CSA, the hours-of-service rules and much more," said Manning. "From his work in New York and New Jersey, we trust Ray to be fair and safety-conscious in this new role as head of FMCSA. On behalf of ATA, I want to congratulate him on his confirmation and say we look forward being a partner with him and his agency to improve highway safety."